So you’ve swapped an H22 into your EG Civic…now what do you do about getting an intake that fits? Do you order one for the chassis, or for the engine? Will a chassis system fit, or will it sacrifice performance, or both? Relax, we’ve done the R&D for you! AEM Hybrid intakes are direct-fit intakes for Hondas and Acuras with engine swaps, and eliminate the need to buy a system that doesn’t fit and have to cut it up, which voids the warranty. Hybrid intakes install using standard tools with no additional modifications. We designed our Hybrid intakes for high-output engines with internal engine modifications like cams and porting, and manufacture them using three-inch mandrel bent aircraft aluminum for maximum flow. Since we design our Hybrid intakes for cars with engine swaps, they are intended for off-road use only and are not 50-state legal. 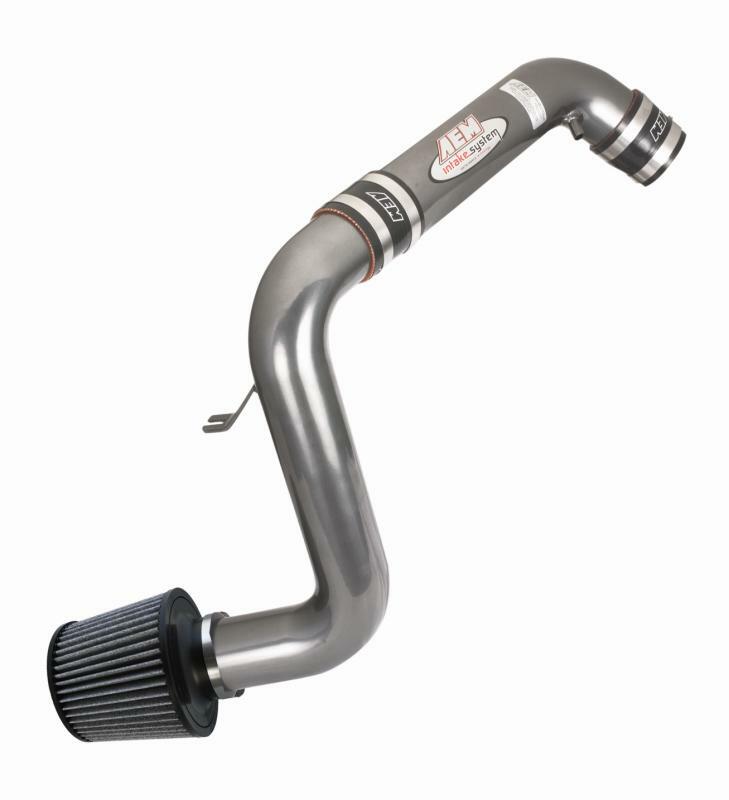 AEM DRYFLOW Synthetic air filter is 99.4% efficient, filters to one micron, and never needs oil!